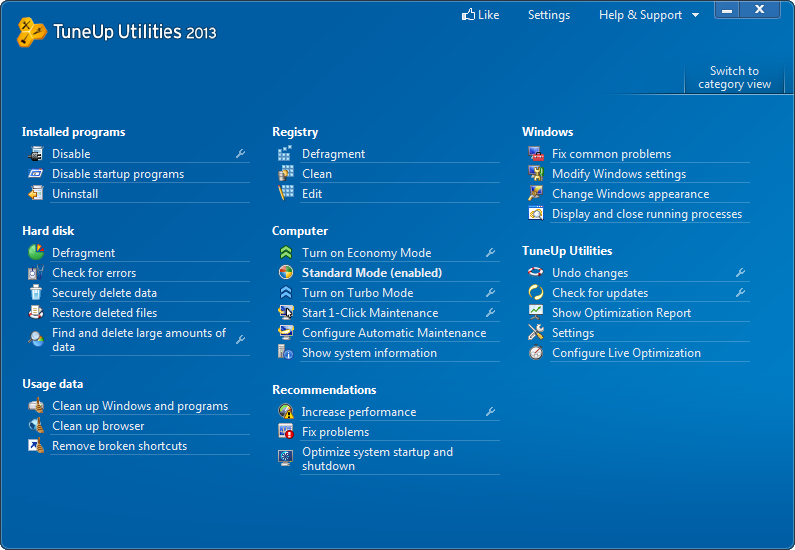 TuneUp Utility 2013 Launched-Here What's New and Download Link! 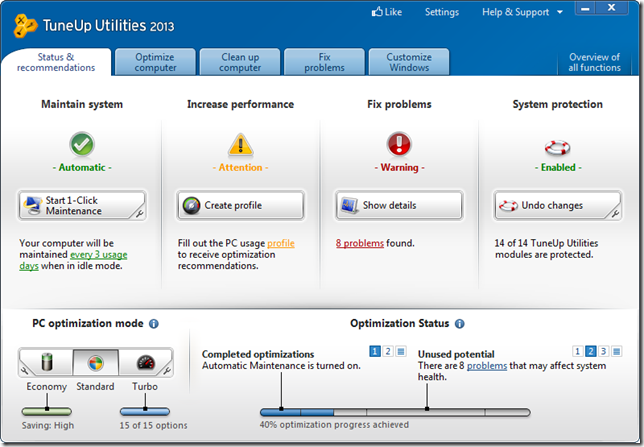 Tune Up utility, one of the most famous PC tune-up software which is available today in the market. Yesterday Tune Up launched new version of it’s most popular software. If you are still using previous version, then it’s right time to download latest version of tune up utility software to speedup your computer. As always, they changed software User Interface and added few extra features. If you’re a regular computer user, then too much data clutter accumulates on your computer on a daily basis. Not only does it fill up your hard drive, it can also cause system crashes and put your privacy at risk. The new TuneUp Disk Cleaner 2013 is your reliable cleaning professional. 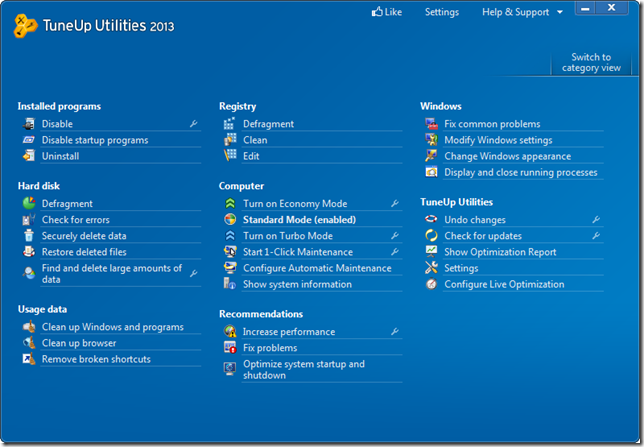 Program residue: TuneUp Utilities 2013 cleans chat logs, history lists, and cached files from over 150 popular programs, in a single step. 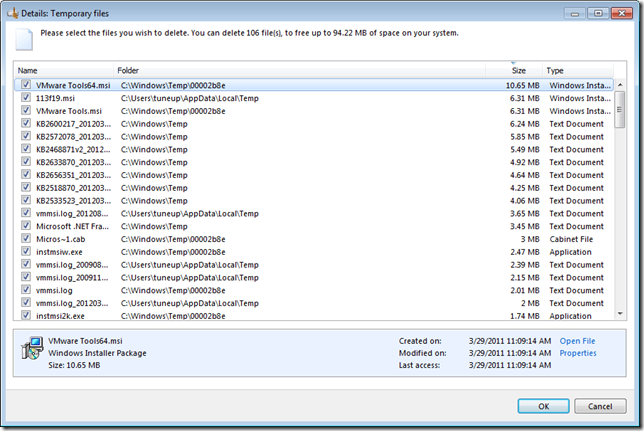 Windows data trash: The new TuneUp Disk Cleaner reliably cleans 28 Windows functions, including installation remnants (from Microsoft Installer), error reports, temporary files, and much more. Protects your privacy by completely cleaning over 60 areas in Internet Explorer, Google Chrome, Opera, Safari, and Firefox. 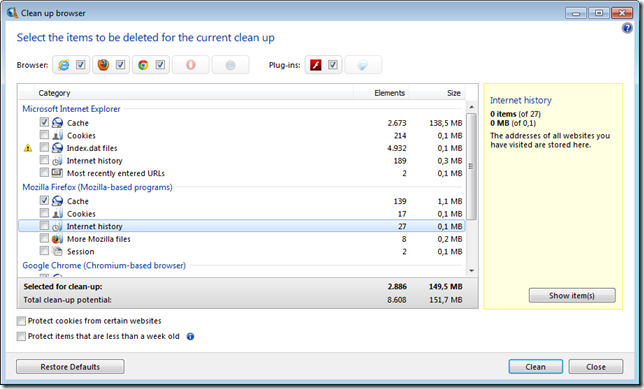 Discovers and cleans numerous traces like Flash cookies that even your browser itself won’t clean. 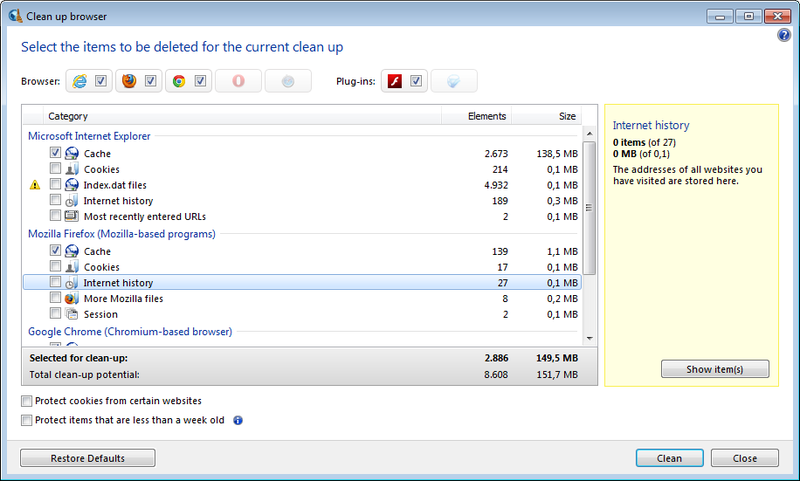 With the new TuneUp Browser Cleaner, you’ll even optimize your browser’s databases. Disabling programs: The new intelligent Live Optimization feature can learn, too. If a resource-hungry application is too conspicuous, you can use the new wizard to set it to “standby” at the touch of a button. Exception rules: With just a click of the mouse, you can prevent your favorite performance-hungry programs from being downgraded so they receive full power. Easy-to-understand program names: The new Live Optimization wizard displays actual program names that are clearly understandable – cryptic process descriptions are a thing of the past. This way you know immediately what programs are straining your computer the most. 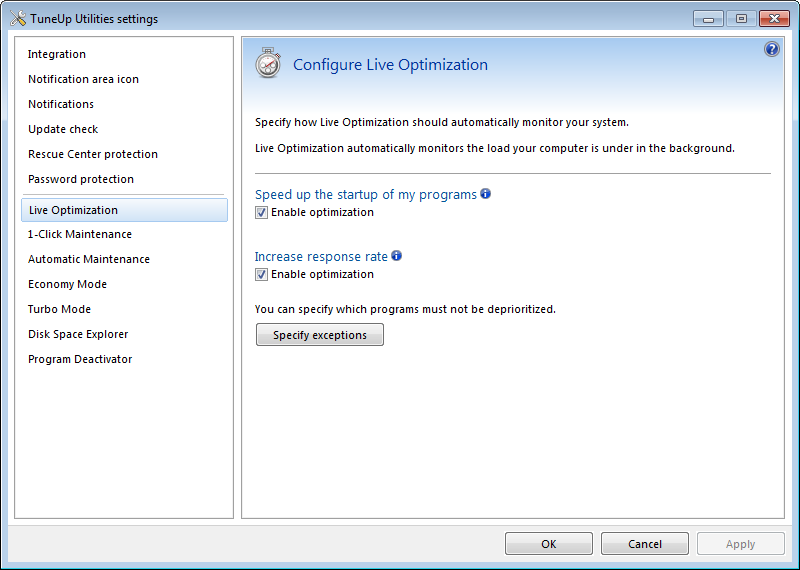 With TuneUp Live Optimization 2.0 it’s easier than ever before to quickly identify resource-hungry applications and obtain better optimization for your PC. There are few other features are also added with this new version. 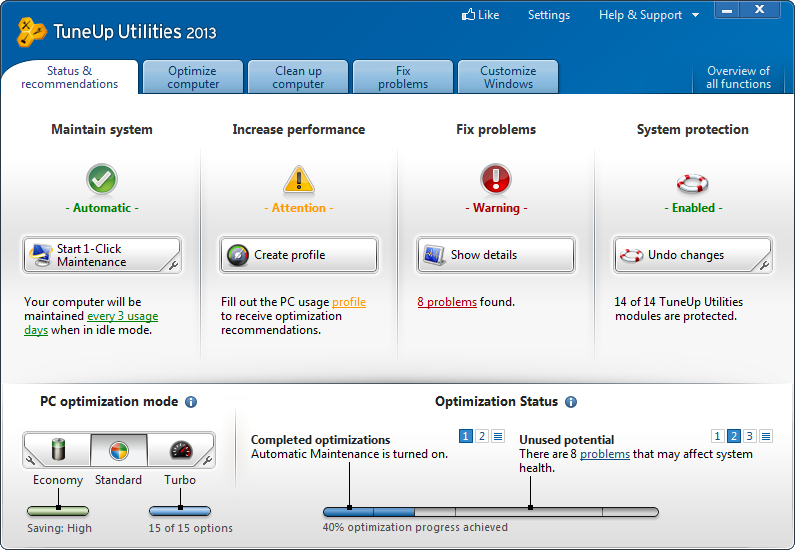 TuneUp utility 2013 is a premium software, but you can try this fully functional without any restriction for 15 days. 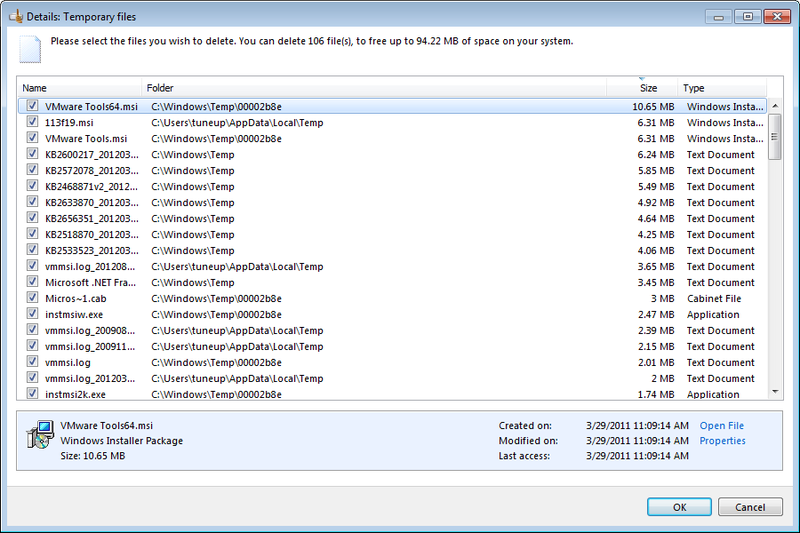 I am satisfy your turbo c++ for win7. its a good & valuable software..